Ooh là là! 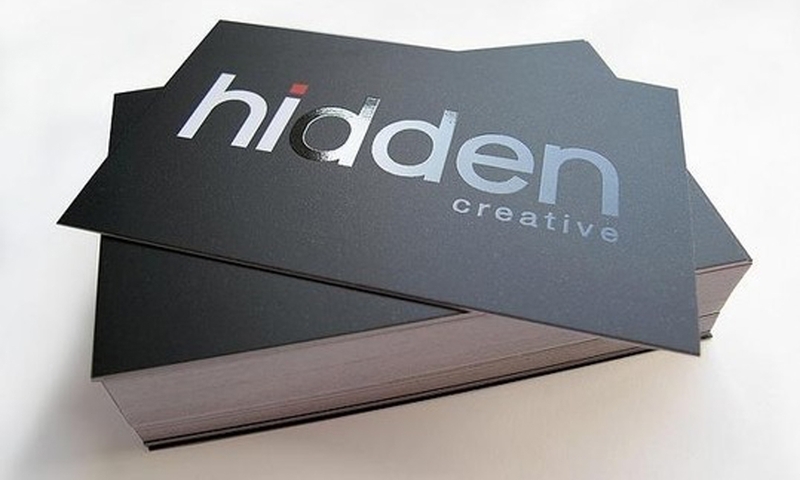 What a way to make a shining impression with these Spot UV varnished business cards. Spot UV will give you a shiny effect on specific areas to truly see your designs shine with these high-quality, swish cards.